Musicol has been pressing high quality records since 1971, and providing full-service recording services since 1966. 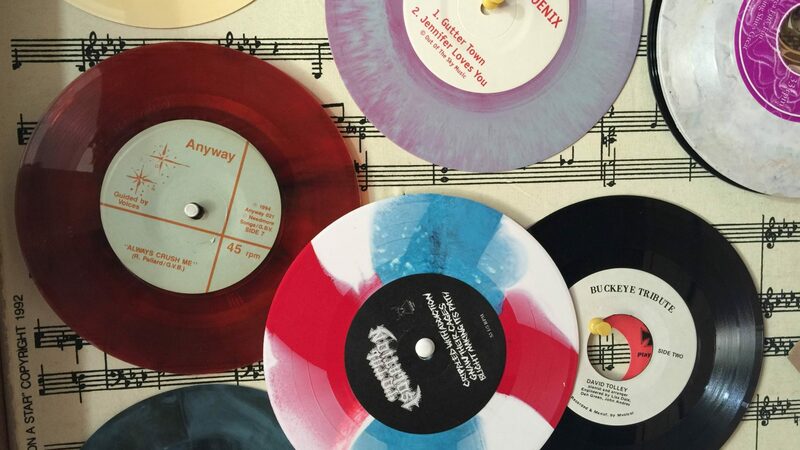 We offer complete 12″ and 7″ (both at 45 or 33 1/3 rpm) vinyl pressing. 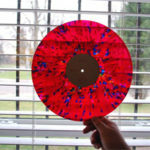 Musicol is proud to use Finebilt manual record presses exclusively. This means each record we manufacture is inspected, by a trained press operator, for quality and consistency. We only use top grade class 1 vinyl for your recordings. Our manufacturing staff are some of the most experienced press operators in the business. Musicol is home to one of the finest recording studios in Ohio. Studio A, built in 1966, offers musicians the opportunity to capture their songs through an army of vintage Neumann Microphones, RCA Ribbon Microphones and outboard gear. 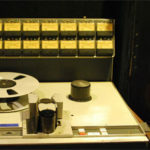 We record to analog tape regularly (16 and 24-track 2″ tape) as well as high-resolution digital recording. Our mix of new and classic gear allows us to record a variety of styles and instruments with great flexibility.